« Congratulations to prize winners at Bioinspired Nanomaterials 2019! We are delighted to welcome three new Associate Editors, working across Nanoscale and Nanoscale Advances: Chunying Chen from NCNST, China, Dong Ha Kim from Ewha Women’s University, South Korea, and Umesh Waghmare from Jawaharlal Nehru Centre for Advanced Scientific Research, India. 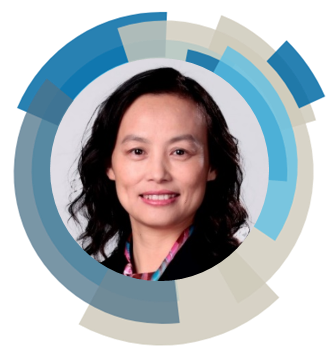 Prof. Chen received her Bachelor’s degree in Chemistry (1991) and obtained her PhD degree in Biomedical Engineering from Huazhong University of Science and Technology of China in 1996. She joined the CAS Key Laboratory for Biomedical Effects of Nanomaterials & Nanosafety. She has been awarded the Second Prize of the National Natural Science Award in 2018, Outstanding Female Awards of the Chinese Academy of Sciences in 2017, Chinese Young Female Scientists Award in 2014 and supported by the National Science Foundation for Distinguished Young Scholars of China. Her research focuses on the potential toxicity of nanoparticles, transformation and fate of nanomaterials in biological systems, therapies for malignant tumors using theranostic nanomedicine systems, with an emphasis on understanding the underlying mechanism of bio-nano interactions. Prof. Dong Ha Kim received Ph.D. degree in the Department of Fiber and Polymer Science at Seoul National University in 2000. He carried out postdoctoral research activities in the Polymer Science and Engineering Department at the University of Massachusetts at Amherst (from 2000 to 2003) with Prof. Thomas P. Russell and in the Materials Science Department at the Max Planck Institute for Polymer Research (from 2003 to 2005) with Prof. Wolfgang Knoll. Then, he joined the Samsung Electronics Co. in the Memory Division of Semiconductor R & D Center as a senior scientist. 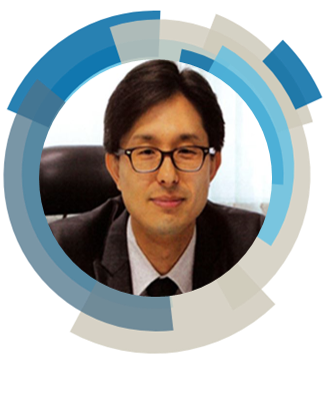 He assumed a faculty position in the Department of Chemistry and Nano Science at Ewha Womans University in 2006, and currently is a Full Professor and Ewha Fellow. His research interests include development of hybrid nanostructures for energy storage and conversion, environmental remediation, non-volatile memory devices, display devices, and biomedical diagnosis/therapy. Prof. Umesh Waghmare received a BTech (with institute silver medal) in Engineering Physics from the IIT, Bombay (1990) and a PhD in Applied Physics from Yale University (1996). He worked as a post-doctoral research associate in physics department at Harvard University before joining Jawaharlal Nehru Centre for Advanced Scientific Research in 2000, where he is presently a Professor in the Theoretical Sciences Unit and the Dean of Academic Affairs. His work has resulted in over 280 publications. He is a recipient of various awards as well as a GE unrestricted-grant for research (2011). 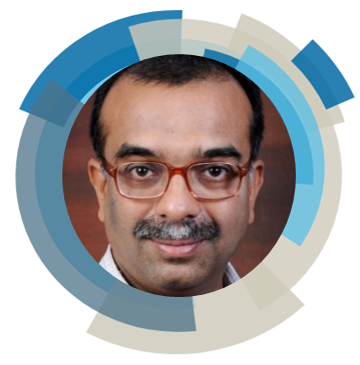 He received the India Citation Award-2012 from the Thomson Reuters Research Excellence, and a JC Bose National Fellowship in 2012. He is a Fellow of Indian Academy of Sciences, National Academy of Sciences, Allahabad and the Indian National Science Academy, and presently a Secretary of the Indian Academy of Sciences. His research interests include ab initio modeling and simulations of multifunctional materials, mechanical behavior, nanostructures, topological insulators and materials for energy and environment. Submit your latest work to their Editor Centres now at Nanoscale (https://mc.manuscriptcentral.com/nr) or Nanoscale Advances (https://mc.manuscriptcentral.com/nr).